The Irish Life Experience utilizes facilities and accommodations of three different campuses in Ireland. From the coastal feel of Newtown School in Waterford, to the lively city living at King’s Hospital in Dublin, to the quaint picturesque setting of Gleneagle in Killarney, and the cobblestone streets found around Gort na Coiribe in Galway, students will be immersed in the historic culture and rich academics of Ireland. While all of the campuses and boarding facilities encourage peer-to-peer interaction through communal living, each differs from the other, offering unique characteristics and highlights throughout their environment and surroundings. Dormitory living in Ireland will be fun and exciting, but different from what students may experience in the US. Dorms are efficient and functional. Boys and girls will always be assigned to different dormitories. At Newtown School, students will be assigned to rooms that sleep up to five. The girl’s dorm has shared bathrooms and showers within the building, while the boy’s dorm has en suite bathrooms. Students will have access to football and soccer fields, outdoor/indoor basketball courts, a lecture hall where the Irish Life Experience will show DVD’s from the library, as well as access to a pool that has designated swim times. Newtown School is located within a fifteen-minute walk to Waterford’s city center. There is an Internet cafe within minutes of the campus where students can check email and keep in touch with family and friends. King’s Hospital is regarded as one of Ireland’s leading boarding schools and offers exceptionally comfortable, heatlhy and welcoming facilities. Rooms are typically self-contained and offer two, three, four, five or six-beds in each, with en suite bathrooms which provide privacy and flexibility. While at King’s Hospital students will have access to football and soccer fields, an indoor basketball court and gym, student lounges and a pool with designated swim times. The campus is just a fifteen-minute drive from Dublin city center and five-minute walk to the Liffey Valley Shopping Center. Gleneagle Apartments sit ten minutes of a walk outside the adorable town of Killarney. Accommodations are two-bedroom apartments consisting of twin rooms and triple rooms. The apartments are nestled in Killarney National Park and a stone’s throw from the Killarney Lakes, Muckross House, and Ross Castle. 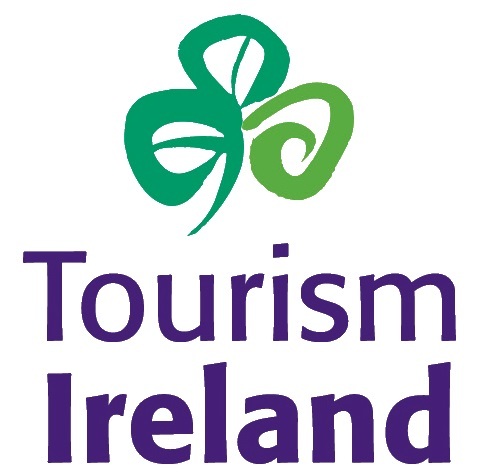 It’s a great location and spring board for the Dingle Peninsula and the Ring of Kerry Tours. Gort na Coiribe is a development of apartments and townhouses situated in a prime location in the center of Galway just a short distance from the popular Eyre Square. Accommodations range from two-bedroom to five-bedroom apartments consisting of both single and twin rooms. The housing is situated in a beautiful residential setting that is safe and comfortable. Most of the apartments are used as student housing for the National University in Galway during the school year.